Do you want to show your customer that you care for them? 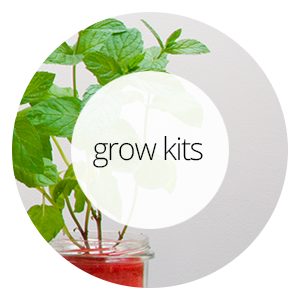 Give them a SPA in a gadget. 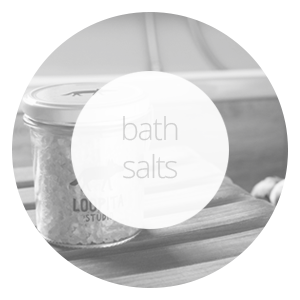 Natural, local bath salts are an original gift with class. Just pour a portion of salt into the tub: a normal bath turns into a treatment from the SPA salon. 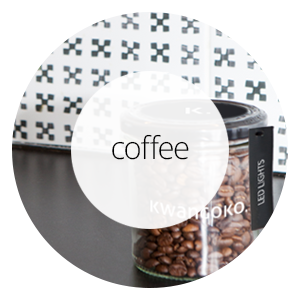 Each blend has different properties, and one container will last for several aromatic sessions. Your salt can be completely unique. Color, fragrance, accessories, branding of packaging and boxes, insert - we will choose them especially for your company. Natural oils and dyes will make your salts unique, and a beautiful aroma will remain in the client's memory for a long time. Rose petals, dried orange slices, pieces of cinnamon, lavender: Tipu salts look just as great as they work. Energetic and stimulating? 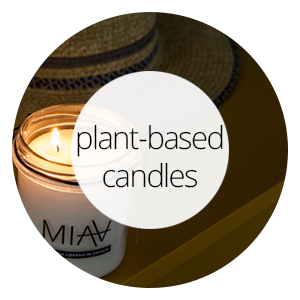 Healing, warming, and maybe soothing nerves after a hard day? We have salts for every occasion. At your disposal are labels, a lid, a tag, a sticker, the color of salt: the look of the gadget will be designed based on the graphic identification of your company. You will receive the design and visualization for free and with no obligation - why not try it out! A final touch, with your logo. A logo, a slogan, a dedication? A card on elegant, stiff paper with information about the selected salt and your message. 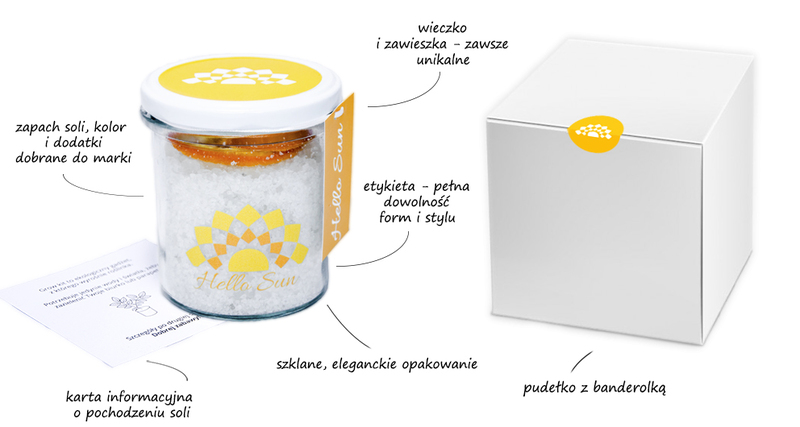 Ecological, local and straight from nature: our salts are mined in Ciechocinek, Inowrocław and Kłodawa. Each of them has its own unique properties. We have also prepared a few ready-made options - just add your brand. Of course, they can also be freely tweaked according to the needs of your company. Salt with lavender flowers and lavender oils. It improves the mood, facilitates falling asleep, regulates metabolism and strengthens circulation. Pure pleasure! Salt with orange oil and dried orange slices. Natural orange oil contained in it has a toning effect. 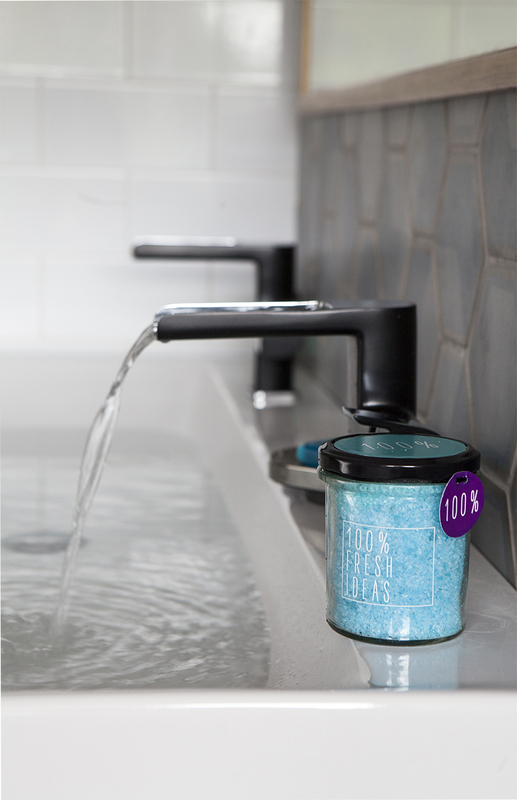 A great idea for a refreshing bath before leaving the house. 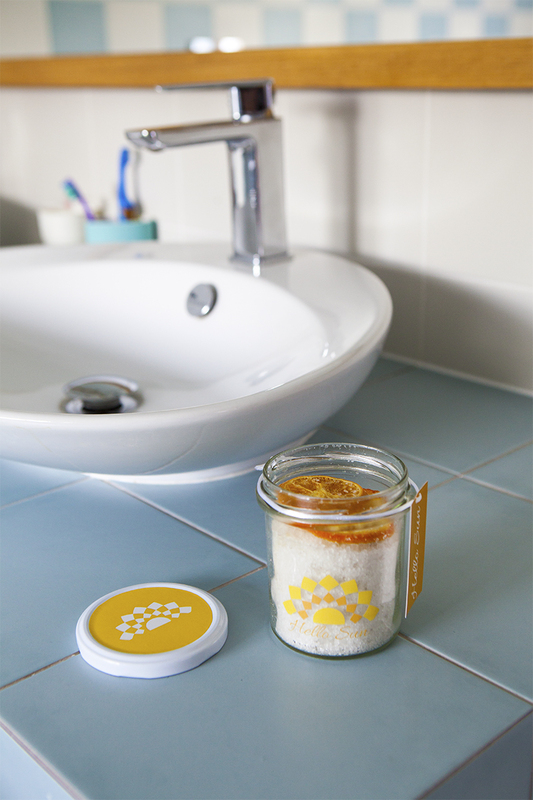 Aromatic cinnamon particles surround you with natural warmth that persists even after your bath. Blended with citrus oils, it is perfectly relaxing - ideal after a day's work. 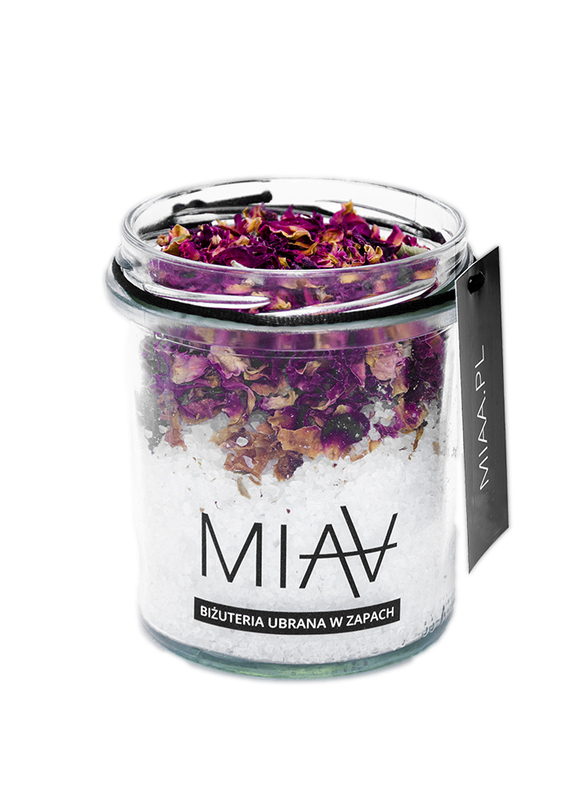 A natural rejuvenating treatment with a seductive scent. This salt has strong antioxidant and moisturizing properties, thanks to which the skin will remain beautiful for a long time.